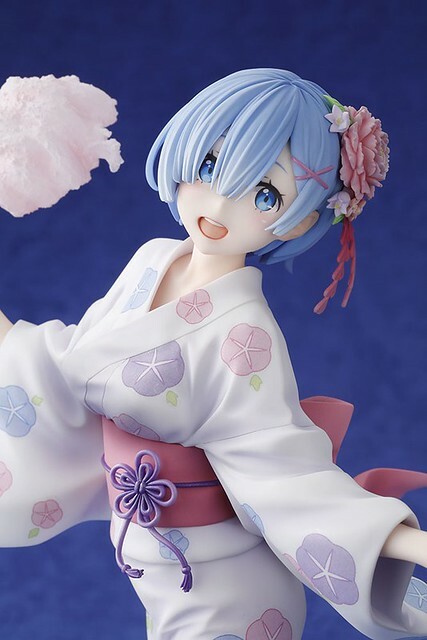 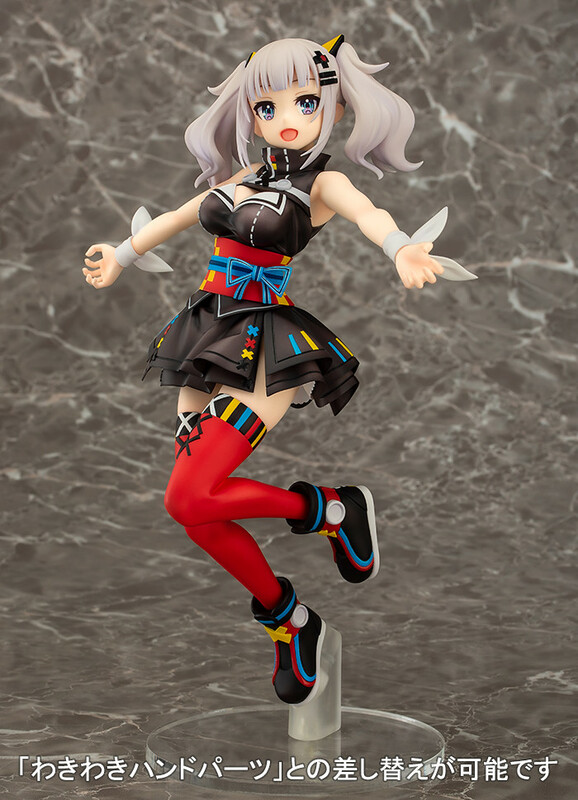 Japanese model brand Wonderful Works announced today (30th) the latest product, Virtual YouTuber Kaguya Luna 1/7 Scale Figure, estimate release 2019/02. 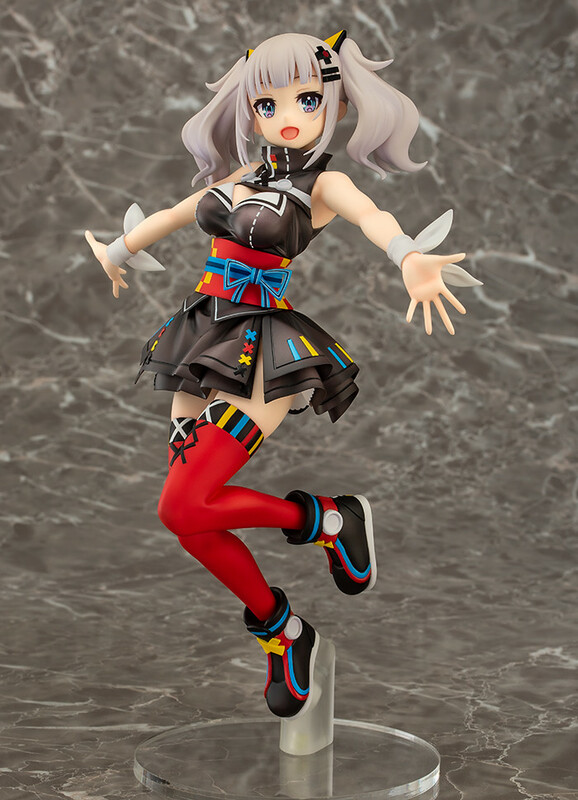 Kaguya Luna is Virtual YouTuber made by the young ao team. 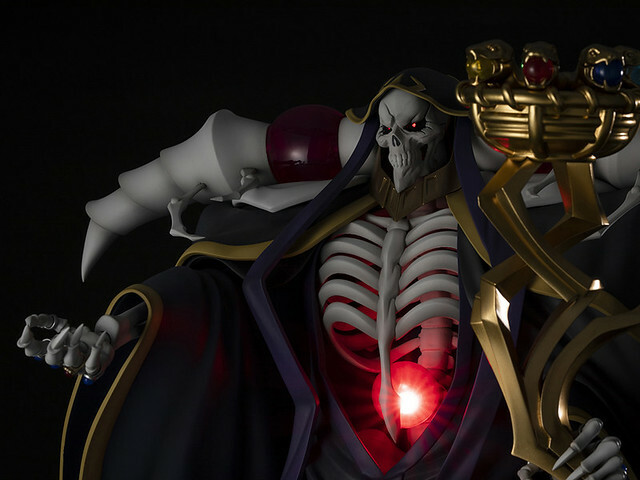 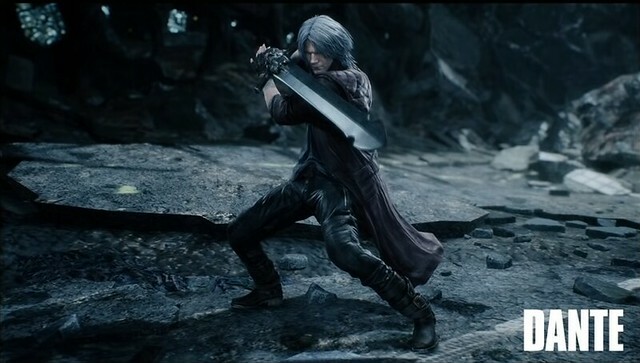 The channel started in December 2017 and has since garnered 813,595 subscribers with the numbers steadily rising. 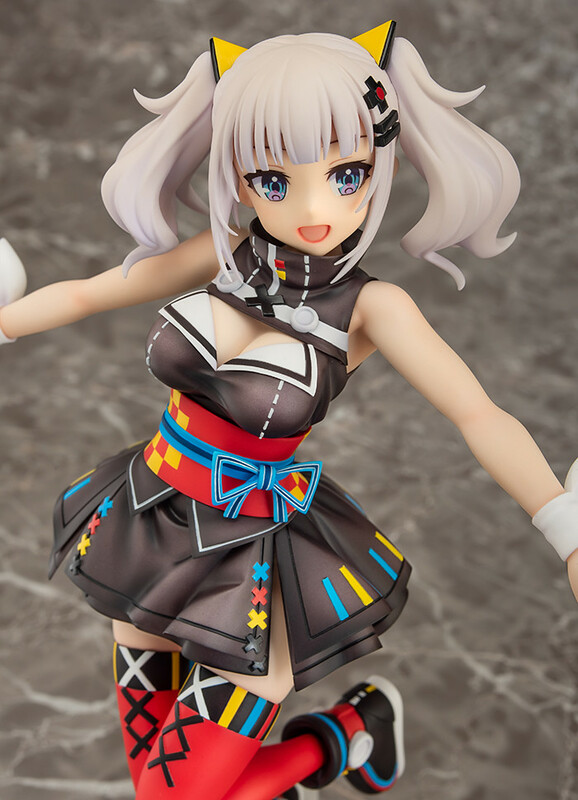 Kaguya Luna is popular not just because of her cute looks but her complete wacky character that is nothing like how she appears. 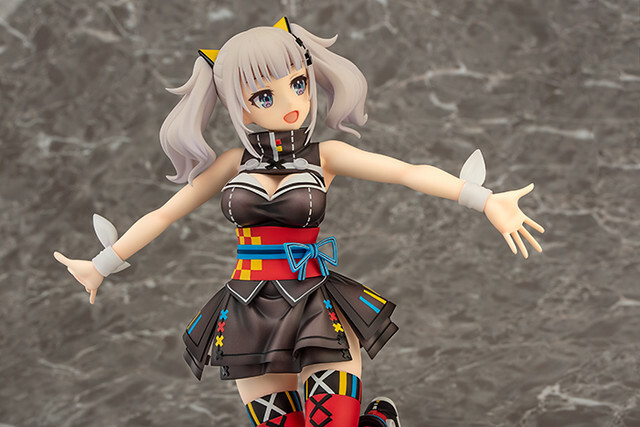 Kaguya Luna dreams to be the Youtuber that makes everyone smile, with open/ positive attitude to the point of madness, bringing up the tension no matter the video subject. 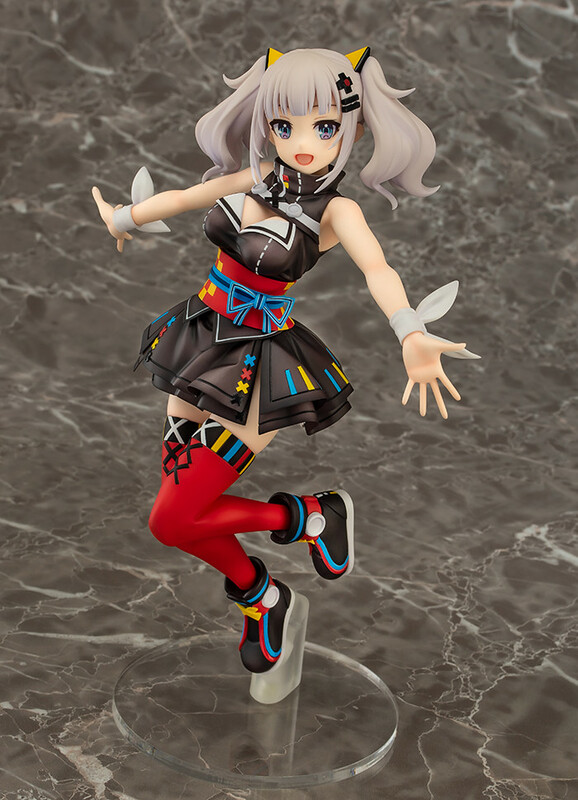 Kaguya Luna also has a unique/addictive voice and rapid-fire speech pattern that some people call her "Lock-throat Hamtaro". 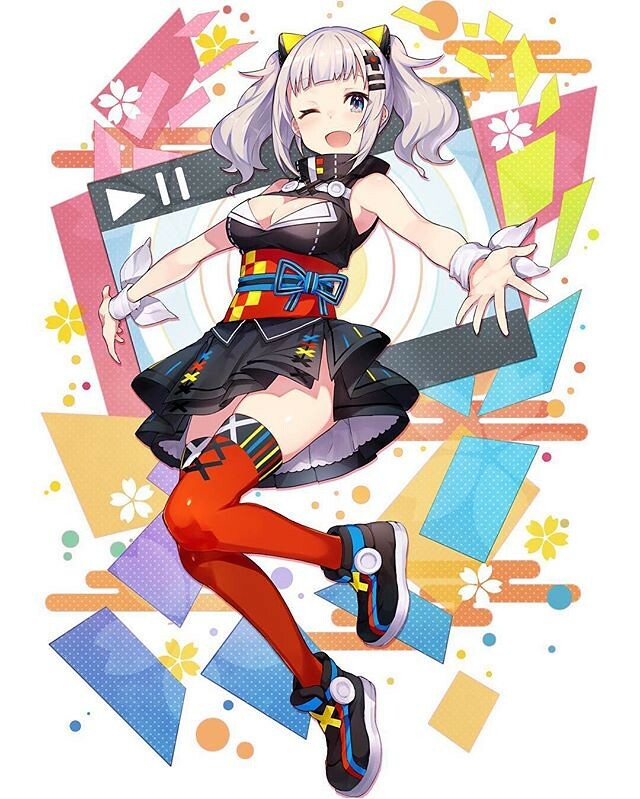 She's also great a drawing, recently created characters "JUSTIN EBI-EBER" and "Broccoli" who are also popular. 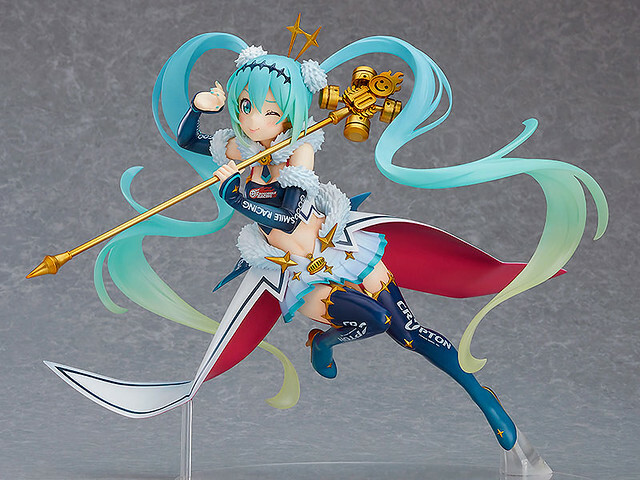 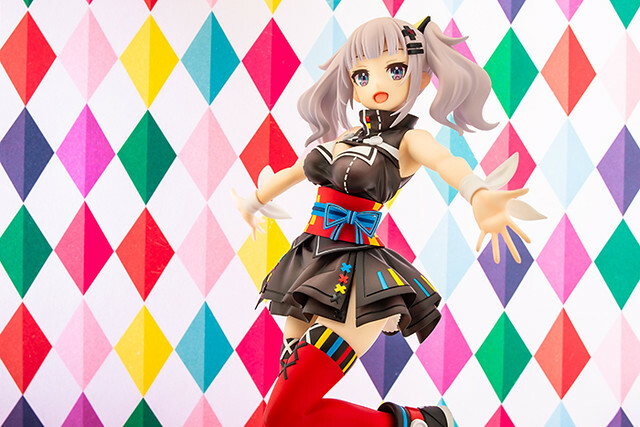 Kaguya Luna 1/7 Scale Figure is based on Mika Pikazo official illustration. 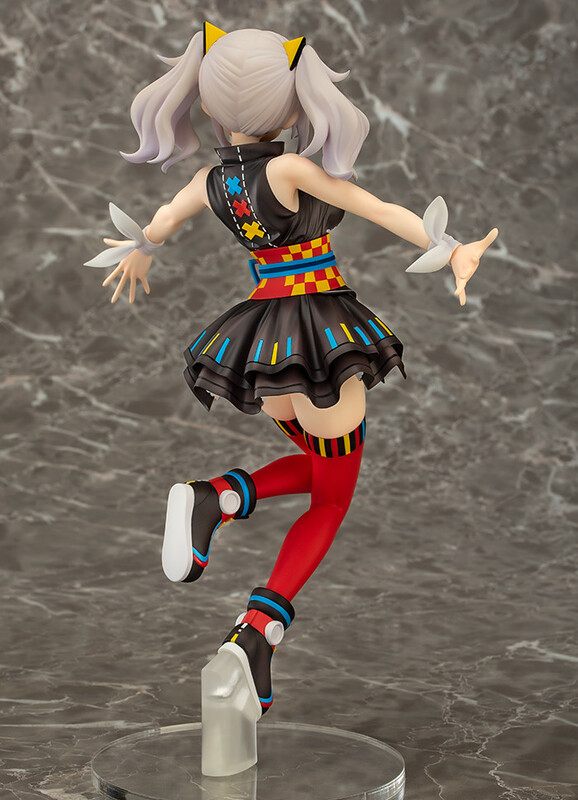 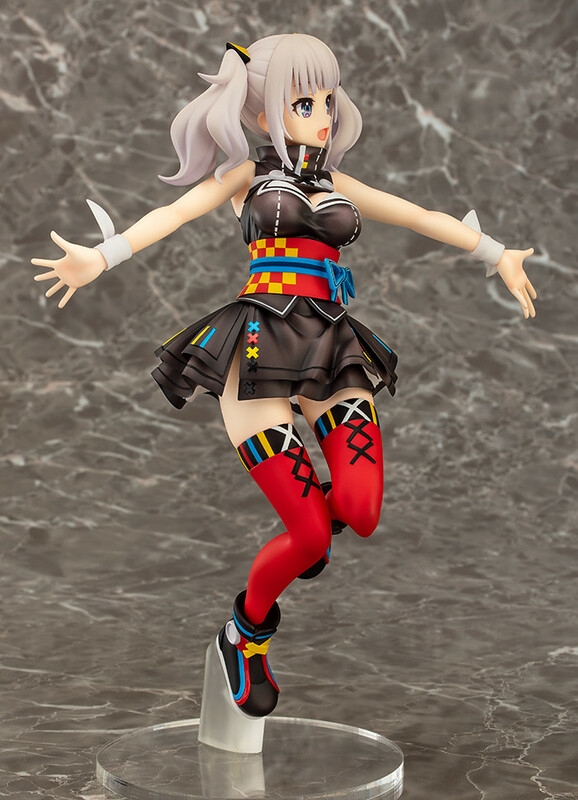 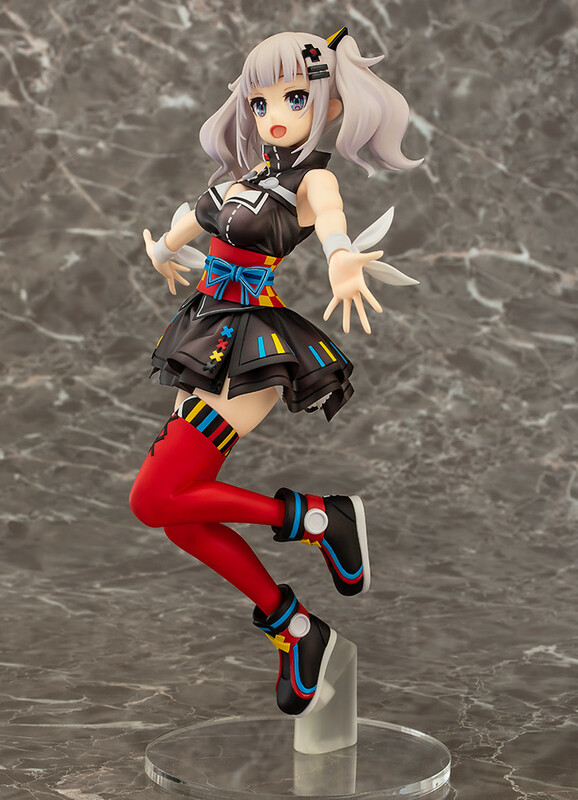 Not only shows Kaguya Luna floating, elastic bunches, costume fabric folds, and lively skirt line, all shows Kaguya Luna's cheerful personality. 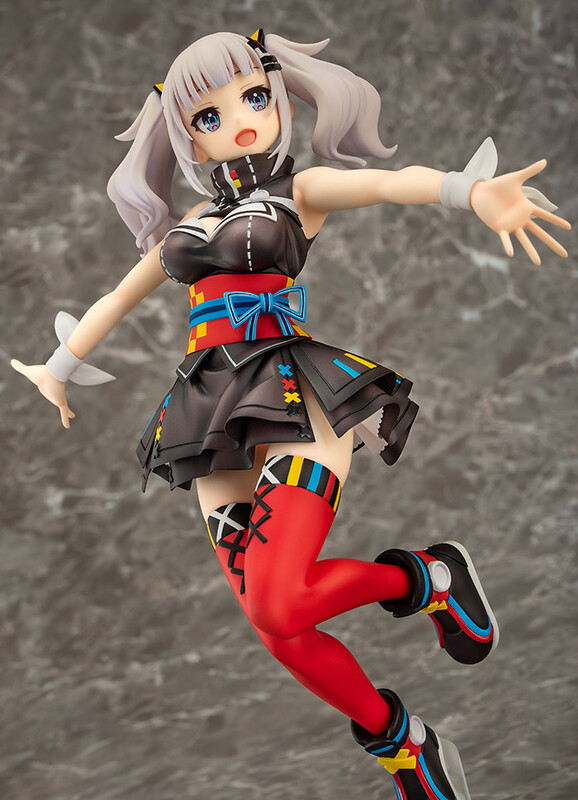 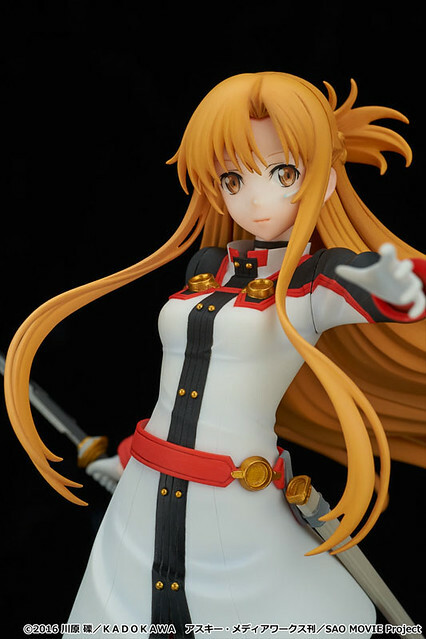 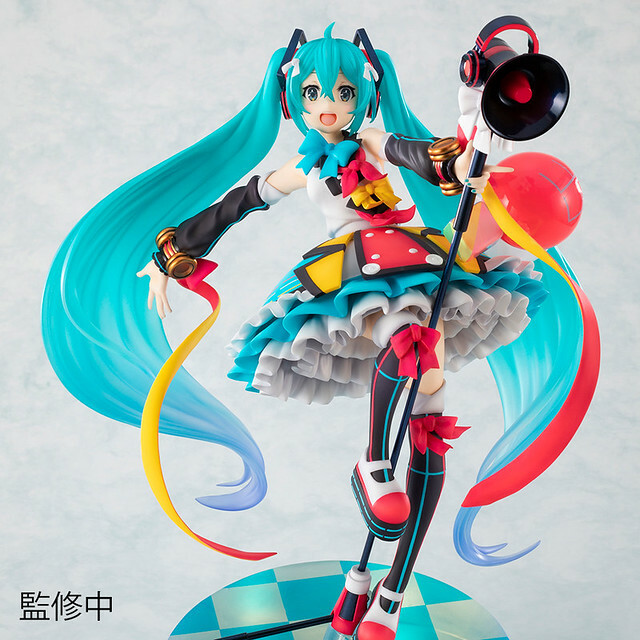 Paint also adapted Mika Pikazo signature palette, with bright eyes, skirt, stocking, and boots.